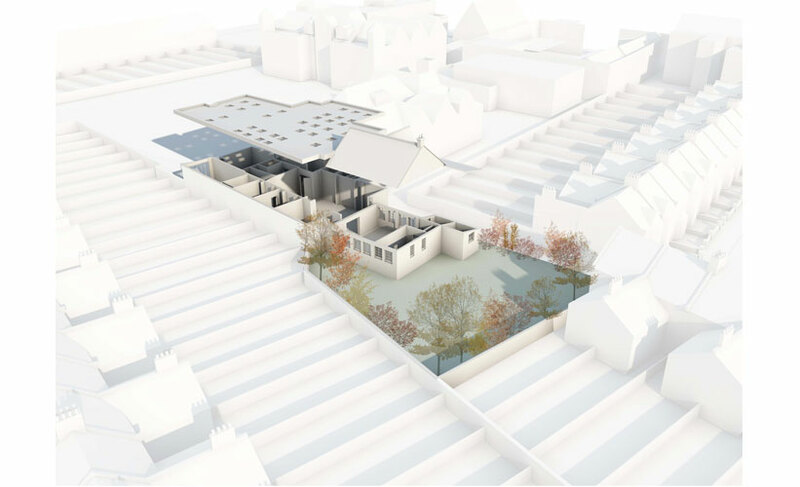 Won through competitive tender we are delighted to be able to assist Woodside Primary Academy with the development of there site. 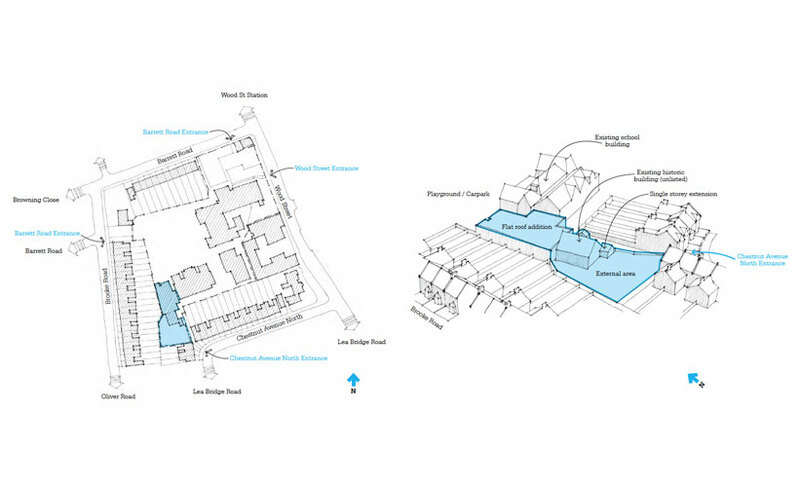 Looking for the ability to increase their revenue stream, and with a vacant building on their site we are currently working towards gaining the statutory permissions required for a new Conference / Training centre. 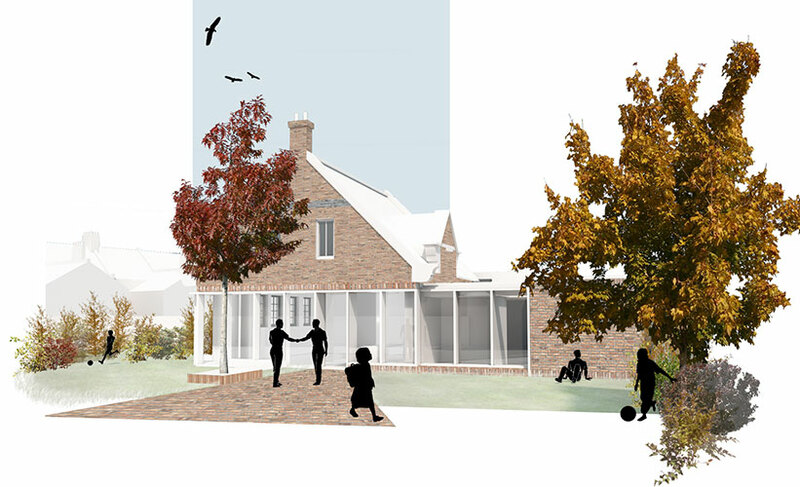 Maximising the presence of the historic element of the building, and adding a contemporary glazed screen, we’ve worked with the Academy in achieving a plan which allows an increase to both the existing Academy amenities, in addition to providing future financial security.